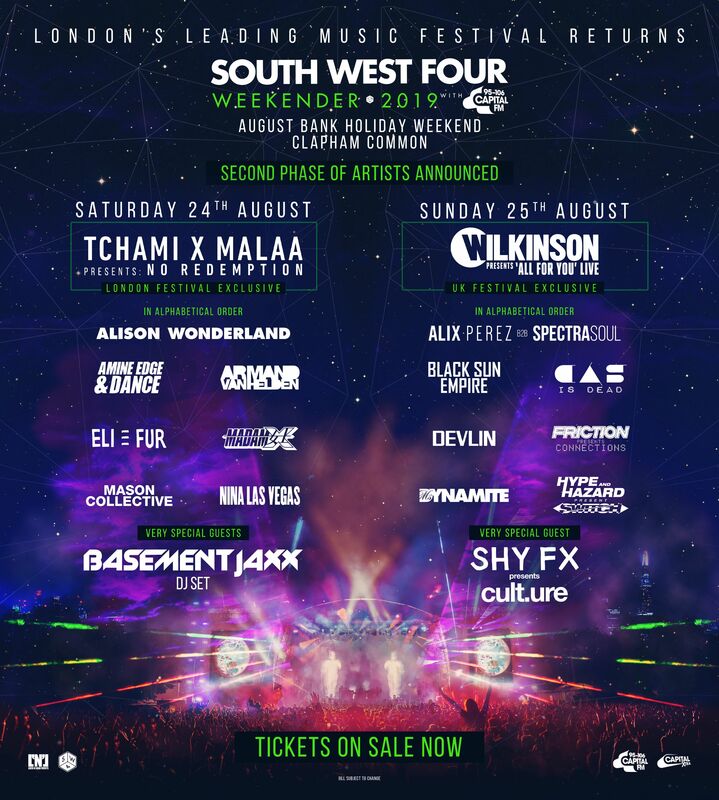 London dance music festival South West Four have unveiled the second phase of their lineup for this summer, with more electronic music superstars joining the fray. 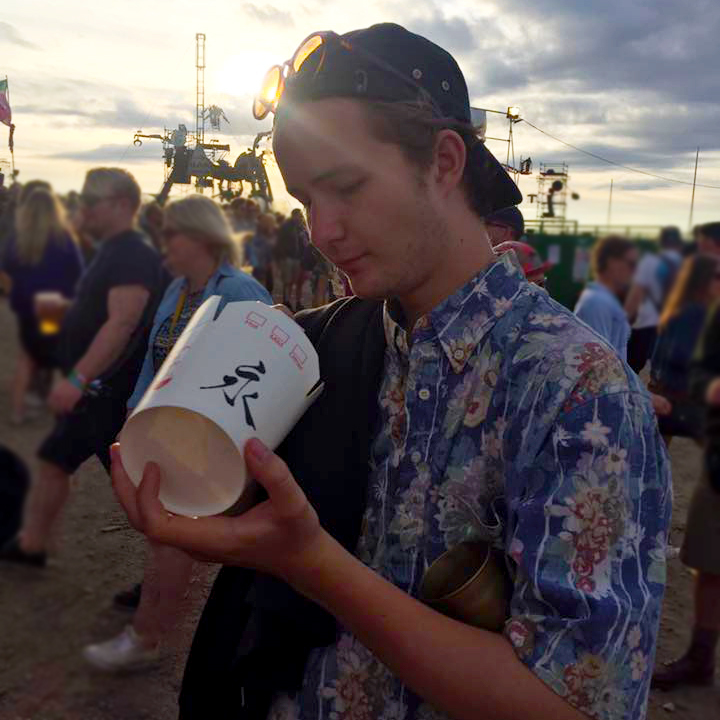 Leading the latest announcement are Tchaami x Malaa, bringing their 'No Redemption' show to the capital for a London festival exclusive, as well as drum and bass favourite Wilkinson presenting his 'All For You' live show (its only outing at a UK festival this year). Also confirmed as special guests are legends of the UK scene Basement Jaxx, and Shy FX, while the likes of Alison Wonderland, Devlin, Ms Dynamite, Armand van Helden and Black Sun Empire are among the other new additions. They all join previously announced headliners Martin Garrix, The Prodigy, Craig David, Chase & Status, Plan B and Tinie Tempah on the lineup for this year's festival, taking place on Clapham Common on 24-25 August. See the full second phase announcement below, and head to our guide for more information about the festival.